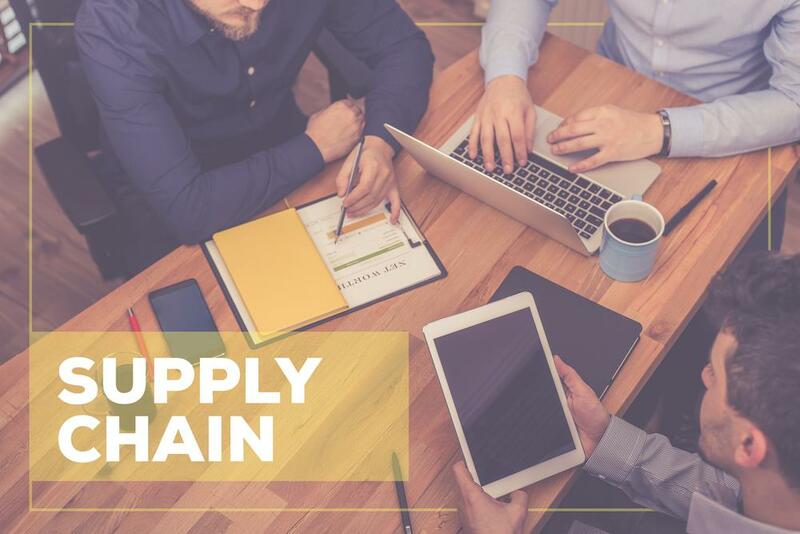 Yes, your organization can improve its revenue through Supply-Chain Organization Reference (SCOR). This reference model is the standard diagnostic tool for supply chain management. SCOR is made up of five distinct management processes and encompasses the back and front-end supply chain. For any orchestra to play a moving symphony, they would require months of rehearsing. The conductor uses this time to understand which sections can improve. These KPIs are further broken into smaller manageable KPIs. For example, supply chain management cost could be broken down as cost to return, cost to source, cost to deliver, cost to plan. These have been done so that a detailed analysis is possible. Being a closely knitted organization is imperative to be successful. Ideally, delivery of these reports should be across your organization, from top executives to members of the ground team (Operational Users). This would enable everyone involved in the processes to maintain clarity on your organization’s supply chain operations and have a single version of the truth than having multiple report layers which are inconsistent. Another aspect that is crucial to smooth supply chain operations is the mode of delivery of these reports. It is also important to provide executives with access to KPI’s on Mobile devices with collaboration features, operational users with access to the reports on their mobile devices or surfacing data using Chatbots enabling them to have information at their fingertips from the Datawarehouse or other Line of Business systems. The information analyzers can be given a robust capability of creating their respective reports and they can also enable data integration to create data mashups with data from market research or data in spreadsheets, or work with statistical tools such as R, to create their own predictive models. The supply chain organization reference framework helps your organization to function with efficacy. KPIs offer you a checklist to go by and reports help in analyzing various strategies – two aspects that help your framework run smoothly. I can already hear the symphony being played loud and clear, thanks to the quick optimization of your supply chain using SCOR.